Sonic Youth | True Endeavors Presents: music, tours, tickets, mp3 downloads, concert pictures, videos, Madison WI. 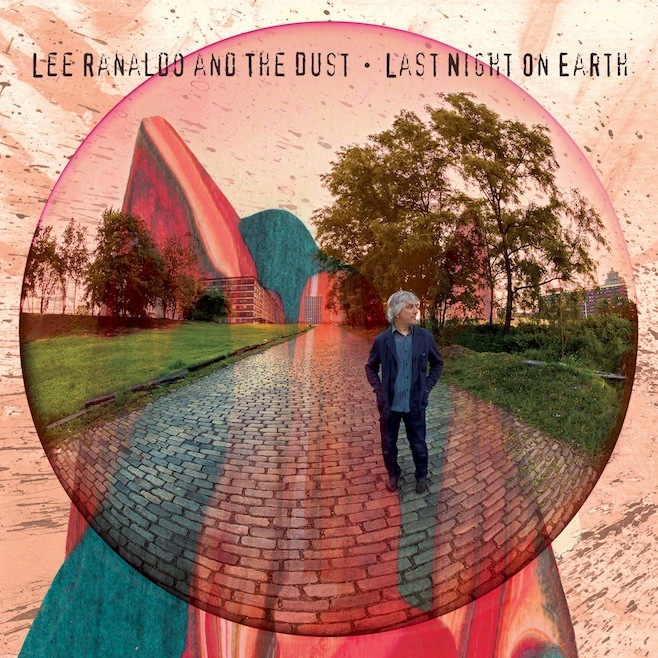 Sonic Youth guitarist Lee Ranaldo is hitting the road with his own band, The Dust, this fall. Madison fans will get to check him out at the High Noon Saloon on October 14, right after the release of his debut, Last Night On Earth. 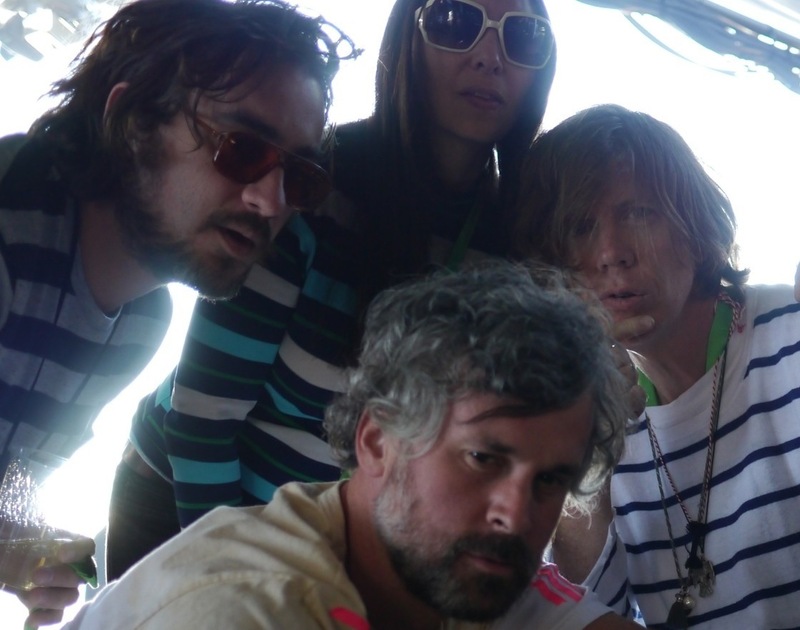 Earlier this year, True Endeavors hosted Sonic Youth legend Thurston Moore at the High Noon Saloon. That stage will once again host a member of the iconic indie band when Lee Ranaldo & The Dust perform live on October 14 (tickets here). The band’s album, Last Night On Earth, will be released the week prior, but you can check out a stream of the track “Lecce, Leaving” over at Pitchfork right now. Take a listen, and tell us what you think! 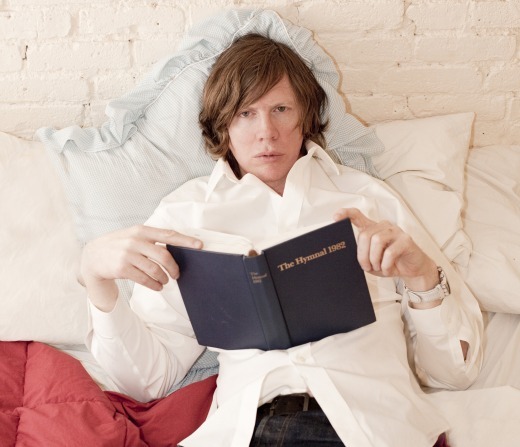 The latest sounds from Thurston Moore may be a far cry from the beautiful art rock racket he roused with Sonic Youth, but the pensive acoustic numbers on Demolished Thoughts are being hailed as some of his finest work. The living legend will be in Madison for a show at the High Noon Saloon this Saturday night (July 16, 2011). Read on to find out how you could win a pair of tickets to see Thurston perform live! 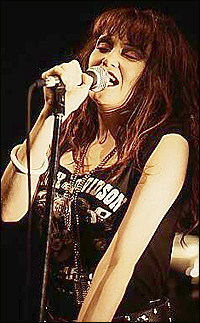 Exene Cervenka, of the legendary punk band X, has been diagnosed with multiple sclerosis.